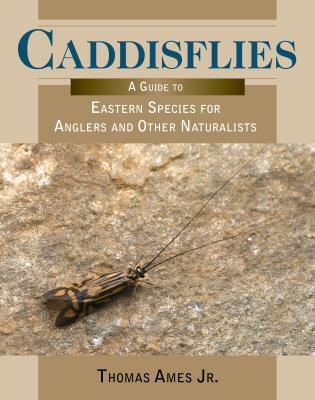 For any angler who wonders: "What's this fly fishing thing all about?" 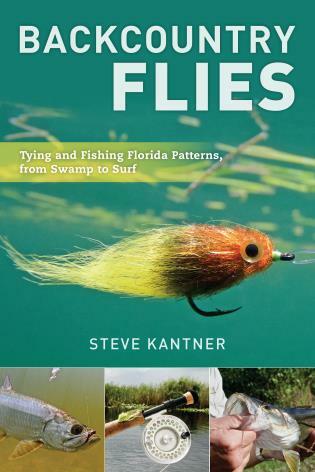 What makes this ground-breaking book different from other entry-level fly fishing texts is that it speaks directly to anglers who are already proficient with conventional fishing tackle--spinning and baitcasting gear. 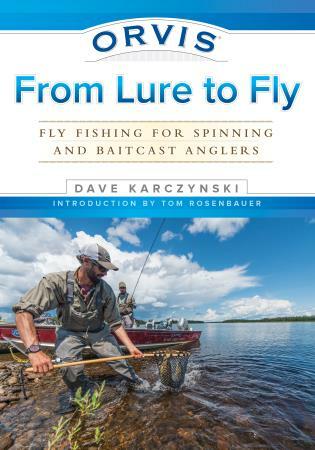 Rather than take a start-from-scratch approach to fly fishing, this book helps anglers translate and transfer their existing knowledge base and skill set as it introduces and reinforces core fly fishing concepts. 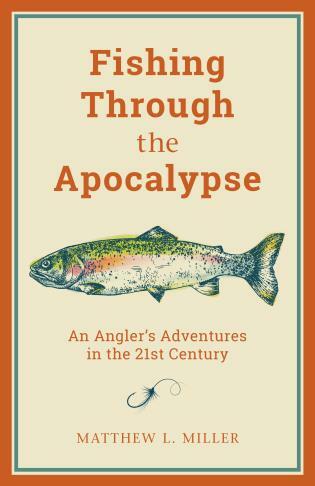 Covering bluegill, bass, trout, steelhead, salmon, pike, muskie and even carp, each chapter gives the new fly angler all the tools they need for chasing their favorite species with a fly rod. 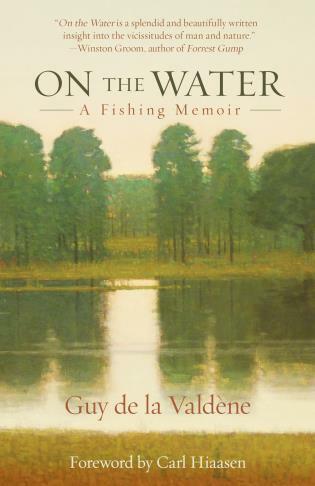 Whether you prefer wading small rivers or fishing big water from a boat, this book is your best gateway to the fascinating world of fly fishing. Dave Karczynski is a writer and photographer specializing in sporting culture and narrative. Whether it’s the glacial rivers of the Himalayan outback or the high country lakes of the Polish Carpathians, deep wild country is where Dave feels most at home. 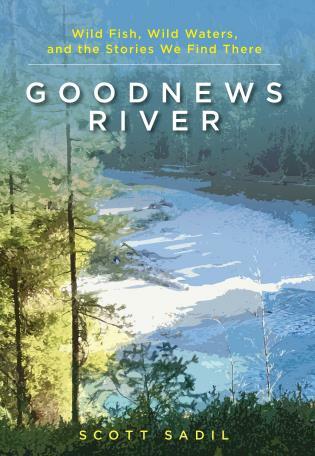 A former Zell Fellow at the University of Michigan and recipient of the 2012 Robert Traver Award for outdoor writing, he is a regular contributor to Outdoor Life, Fly Rod & Reel, The Drake, and many other magazines. 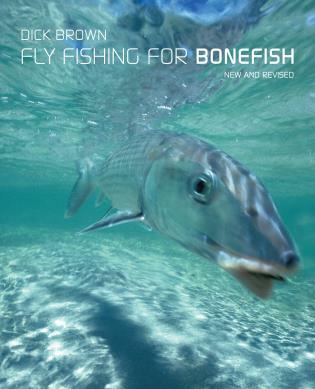 In addition to Orvis From Lure to Fly, Dave is also the co-author of Modern Smallmouth: Modern Tactics, Tips and Techniques. When not on the water or in the woods, Dave teaches creative writing and photography at the University of Michigan in Ann Arbor.